Hello! 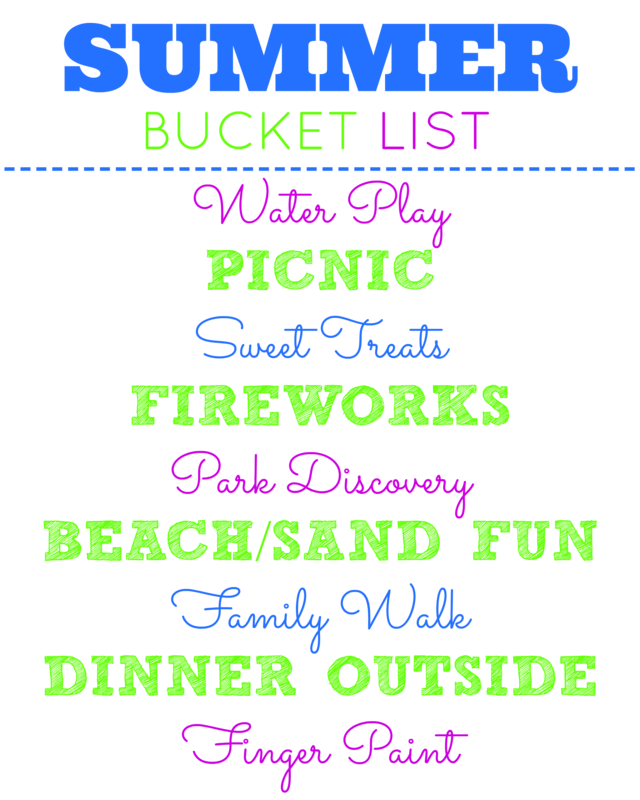 I’m linking up with Jenny from The Chronicles of We, Courtney from Sweet Turtle Soup and several other bloggers for their fun summer bucket list link-up! 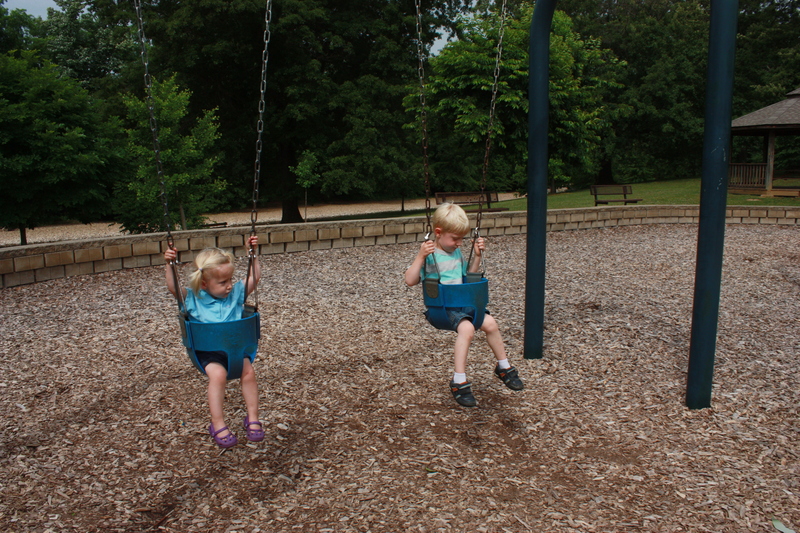 Since it’s summer, we’ve been spending lots of time at our local parks. 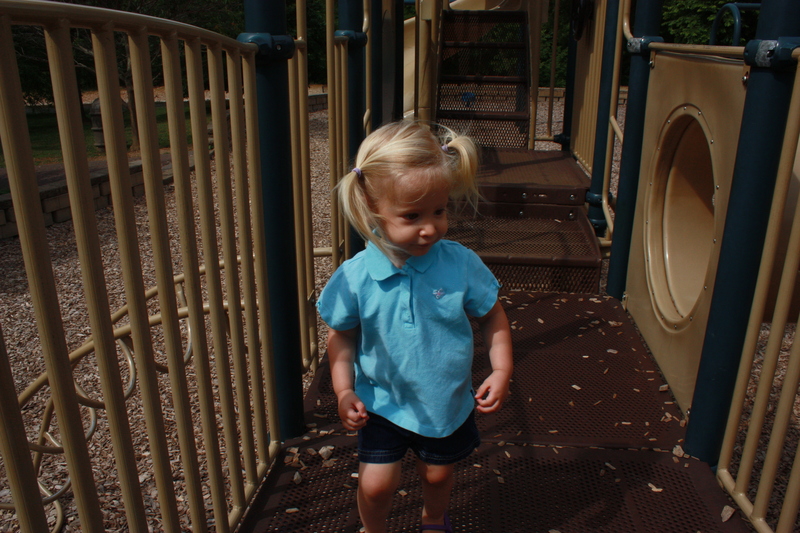 There are several parks within 20 minutes of our home and we like to explore all of them. 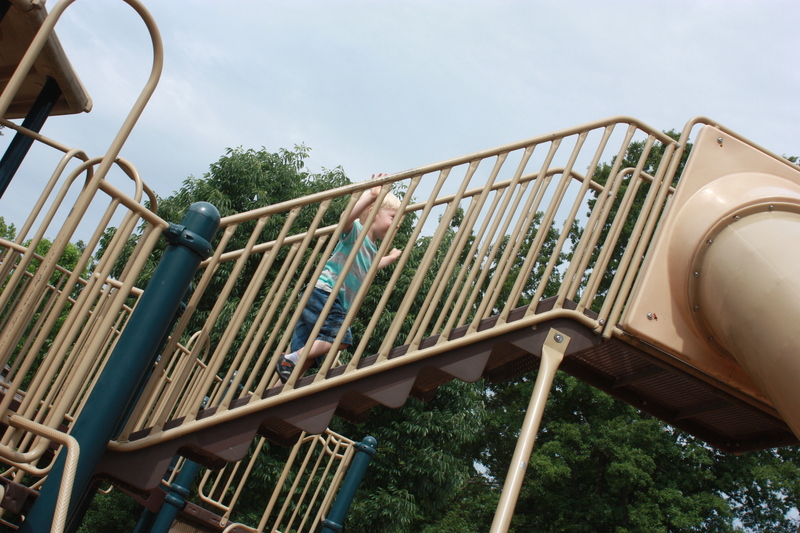 This particular park is lots of fun and the way it is set up, it makes it easy for me to watch Will when he explores on the bigger park set while Harper runs around the smaller play set. 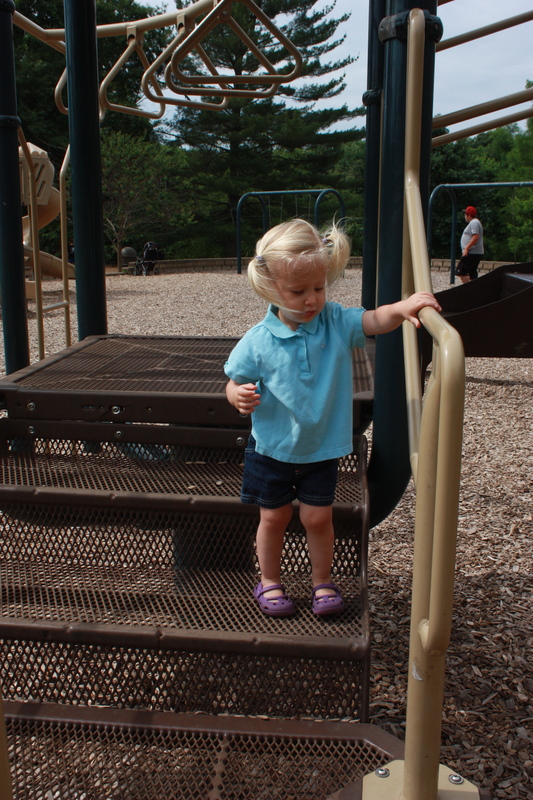 This girl is very cautious about going down slides. 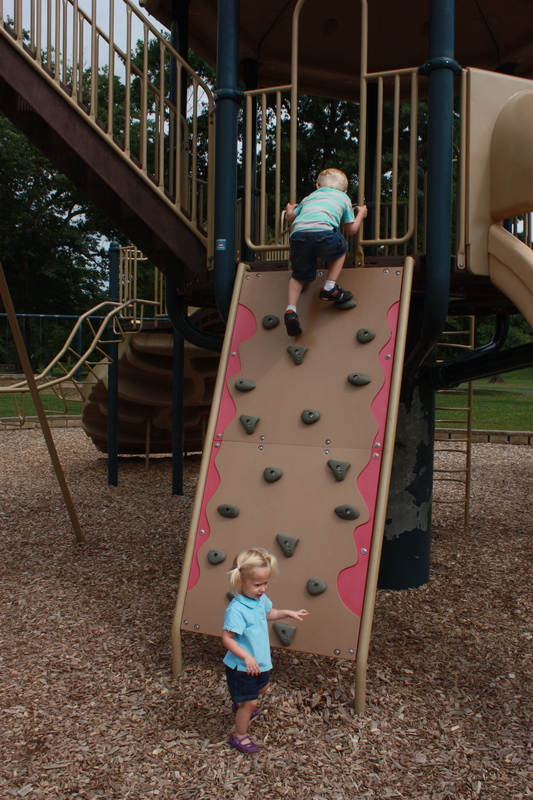 She refuses to go down any slide at the park but will go down the slide on our neighbor’s play set. Harper just likes to climb up and down the steps and swing. She would swing all day if I let her, ha! 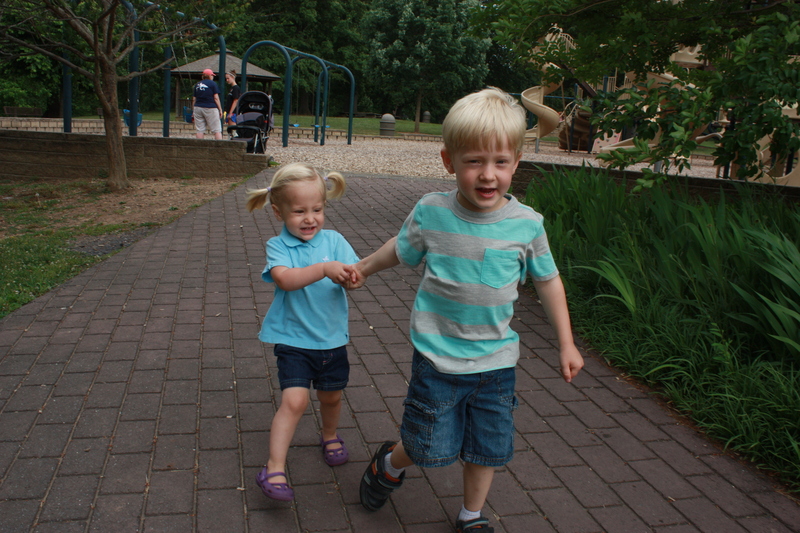 Summer 2013-look how much smaller they both look! Swinging! I think Will’s a little too big for this swing! 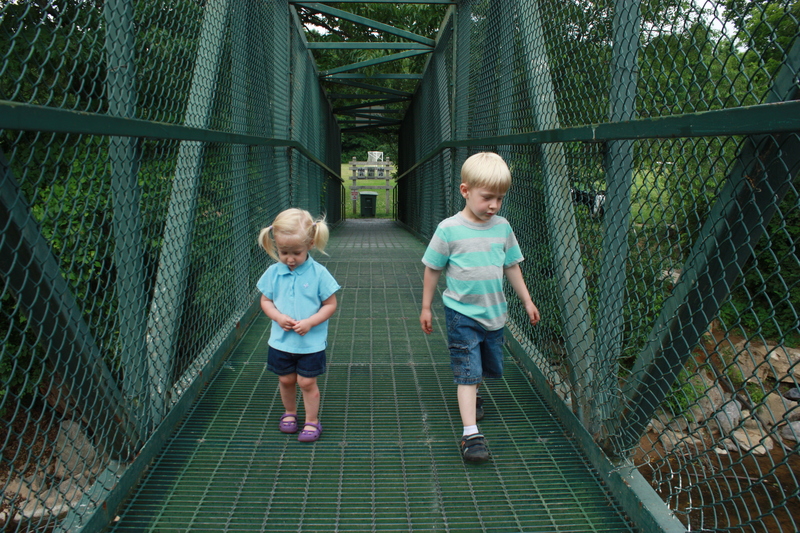 At the park, there’s a fun bridge that we like to go on. There’s a great view of the river and of the ducks. 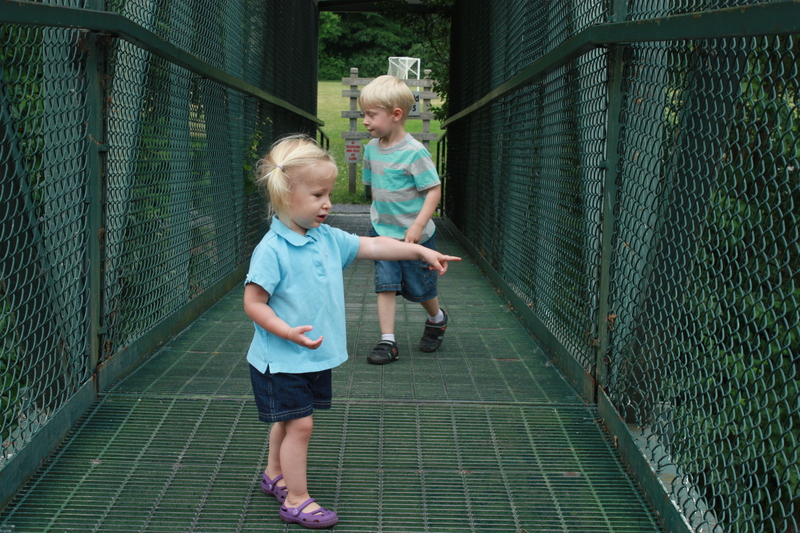 Harper was actually very resistant about going across the bridge. 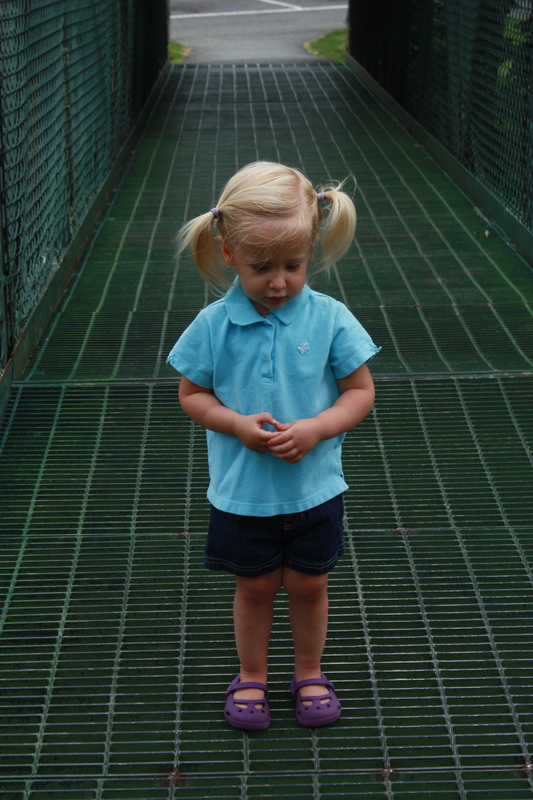 She kept looking down and was scared that you could see straight down to the water. 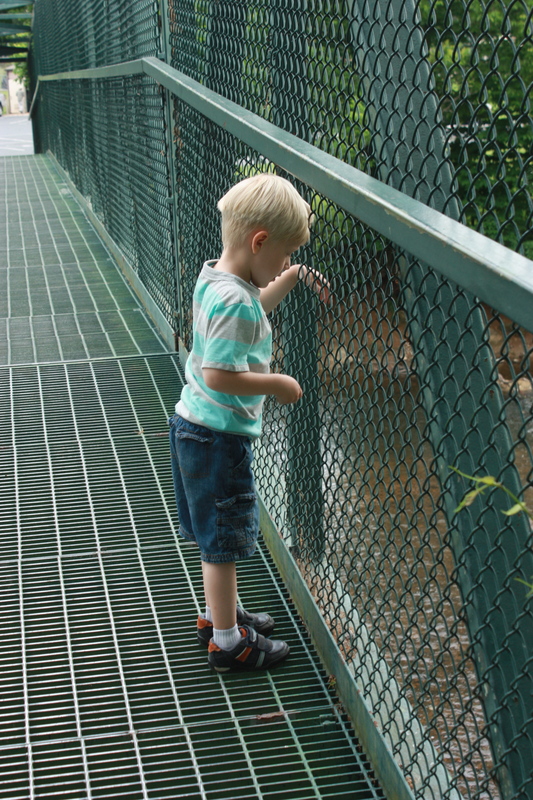 Will pretending to feed the ducks. 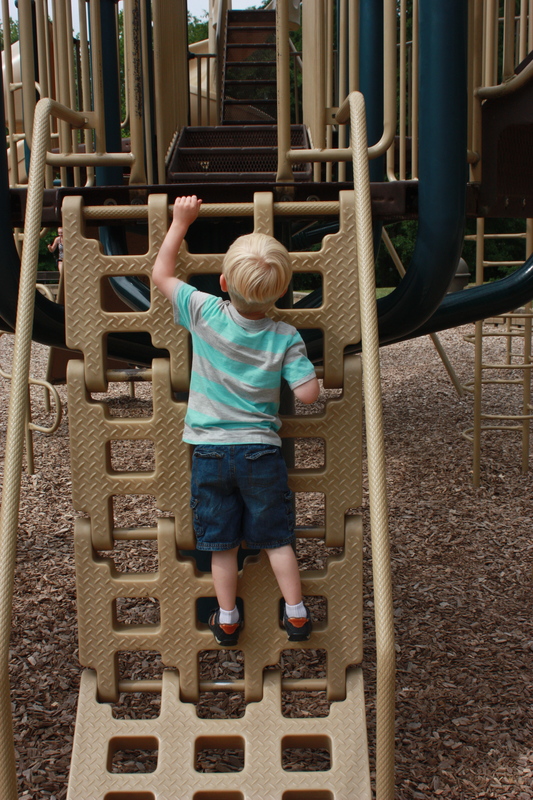 Now it’s time to explore more parks this summer! Love the comparison photo! Those kids are sure sprouting! 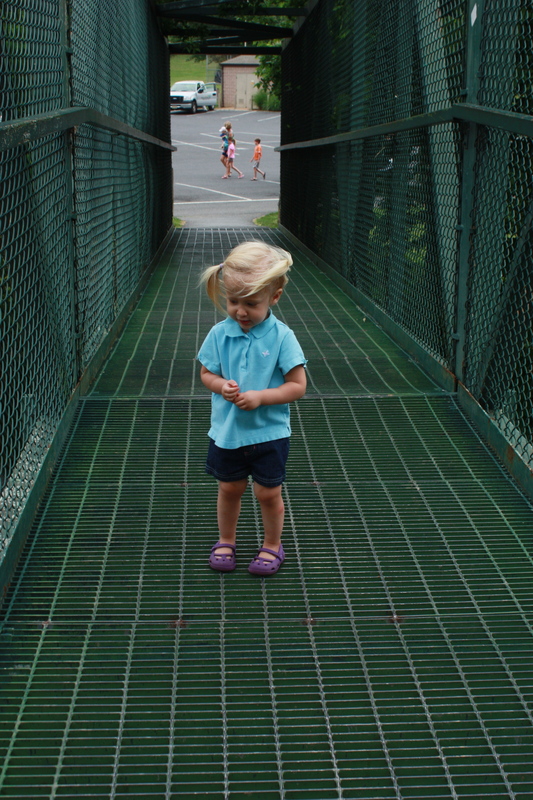 Cute that she was timid of the bridge at first, it looks pretty dicey to me. They are growing up so fast! 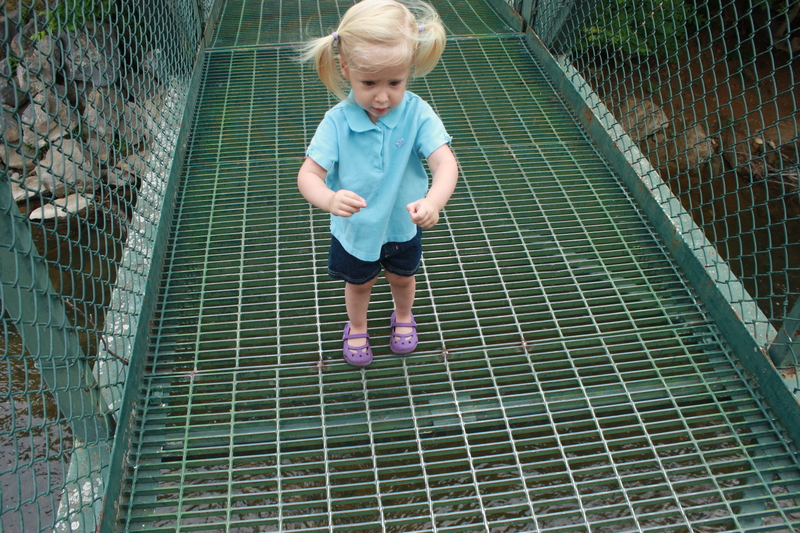 I can see how the bridge is scary for her-you see straight down into the river! Your park looks so fun!!! 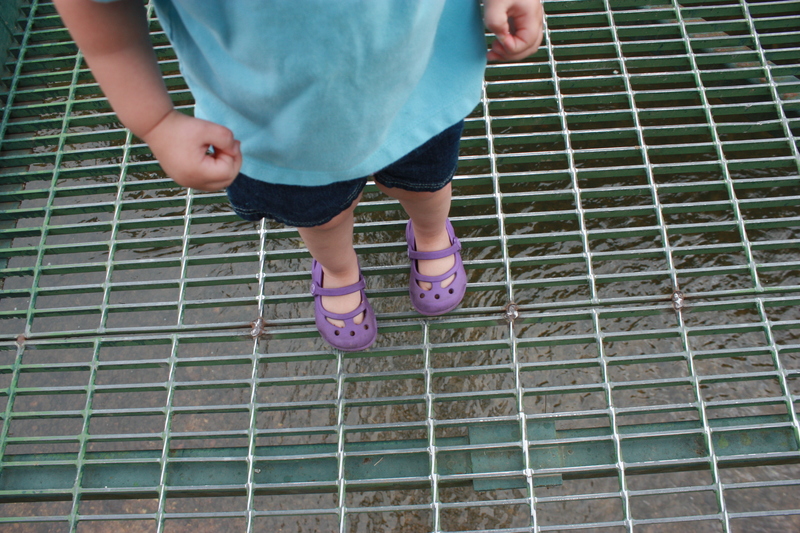 I especially love Harper’s croc mary janes. SO CUTE! Thanks for linking up! 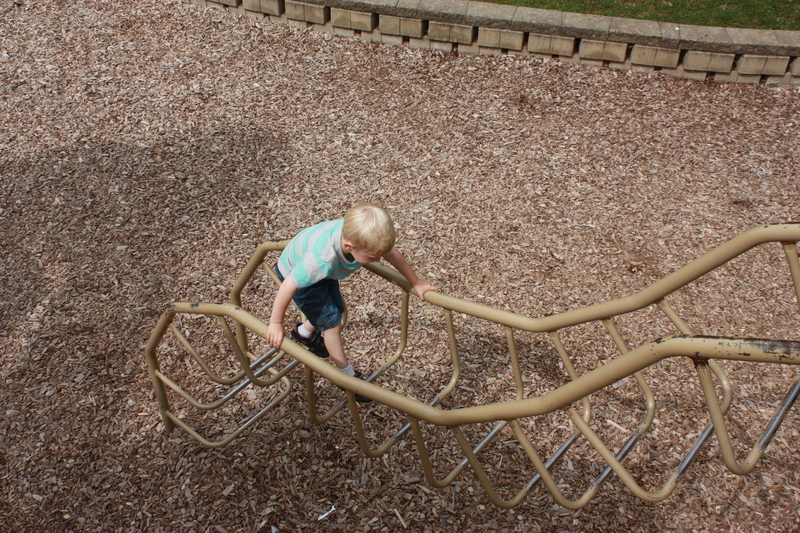 What a fun park, with the play features *and* the bridge/river! Oh yes, we could be on the swings all day!! 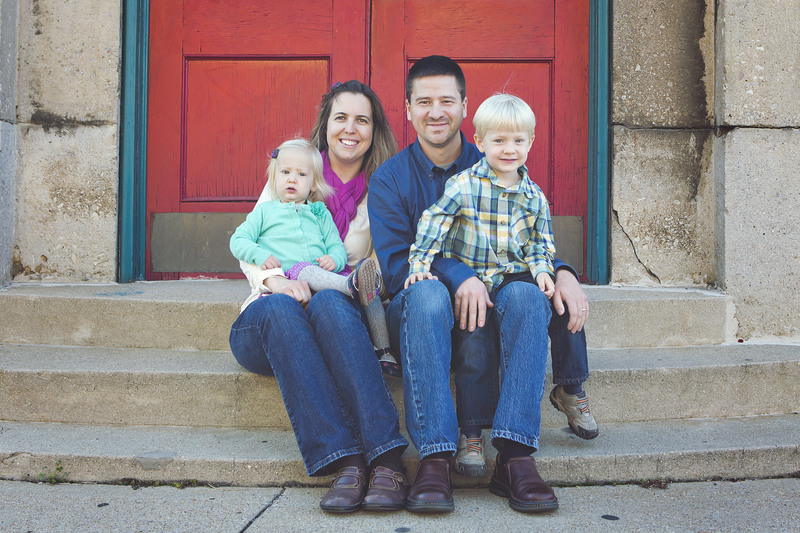 I love to pull up old photos of the kiddos to see how much they’ve grown. It’s especially fun to do on holidays!